Hitting on your own has never been easier. 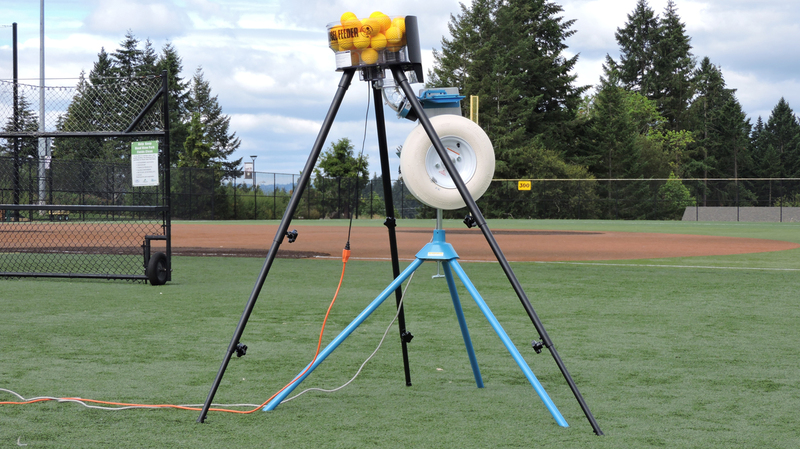 Releases a ball every 6 seconds. Heavy-duty steel and Lexan construction. Holds 36 baseballs or 18 softballs.Can be used with any regulation size and weight baseball or softball. When using any automatic feeder a protective screen must be used to protect feeder and machine from batted balls. 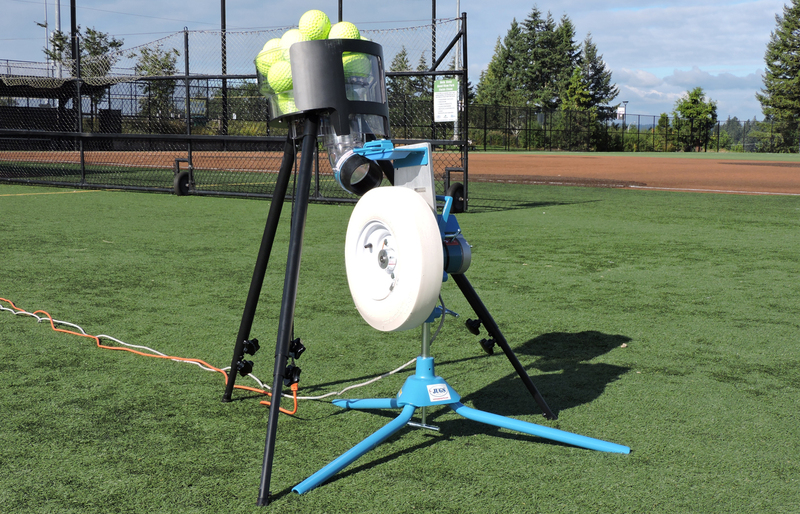 JUGS Carousel Feeder is the perfect addition to any pitching machine—softball or baseball. Hitting on your own has never been easier.